a Yearlong of Achieving Fitness Rewards! Almost there... Please check your email now to confirm you membership.  Fadi Malouf strives to change lives by delivering extraordinary & permanent results for individuals & corporations worldwide since 1996. 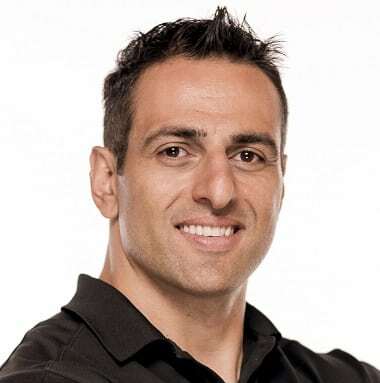 Celebrity personal trainer, lifestyle coach, business consultant, speaker, author, model, and an actor is nominated Entrepreneur and Fittest Friend of the year in 2011. Fadi and associates conveniently deliver health & fit lifestyle solutions to the world with the Body By Fadi elite brand of corporate wellness programs, reward systems, adventure travel, virtual fitness classes, personal training, nutritional consulting, lifestyle coaching, online interactive tools, apps, and autobiography/self-help book “Strong The New Fit”, Fadi’s personal stories of endeavors and conquers. From 1996 to 2004, Fadi competed in several shows a year and always placed in the top 3 spots. In addition, he is well diverse in fitness and an all around athlete.